Be sure to keep an eye out for the t-shirt this January! We received many GREAT design entries that may also be used them in the future. Thank you to everyone that participated! “Hey Dr. Childers! 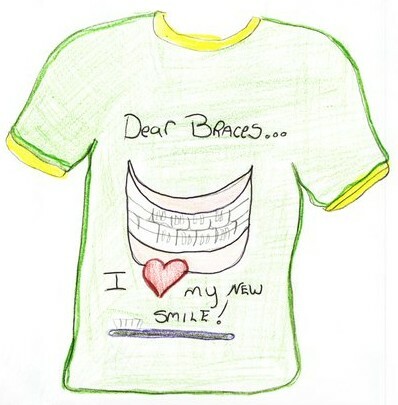 Why are straight teeth so important?” Write a review for Dr. Childers and team!